Reg Meuross - SOLD OUT! 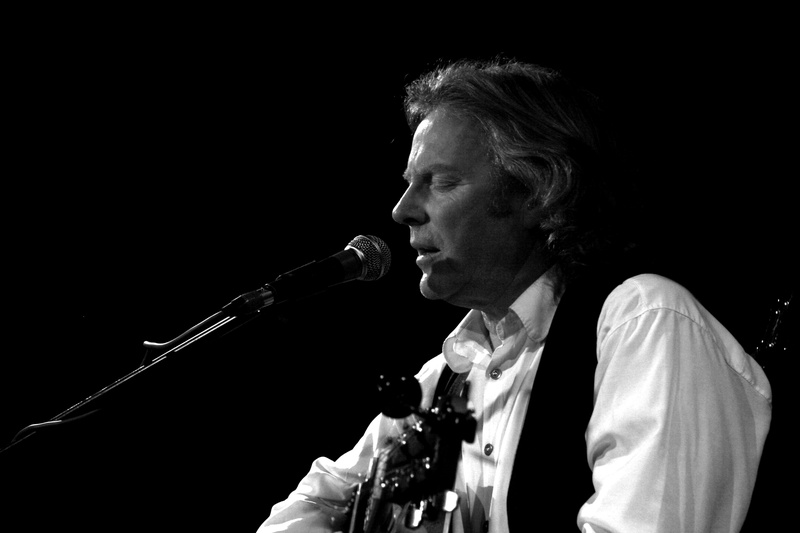 Reg’s clever and imaginative lyrics have earned him the title of “Master Storyteller” (PennyBlack Music) and led Mike Harding to introduce him onto the stage of The Royal Albert Hall as “one of the finest singer-songwriters this country has produced”. Much requested, we're pleased to have Reg back for a long awaited fourth visit to Folk in the Barn.